Encode PHP files, How to encode php? Put your PHP Source you need to Encode/Protect also include domain based verification code inside this. $EncodeCount = intval(rand(5,72)); // Adjust to improve your code security. Today I am going to teach you, How to Integrate Login with Facebook Button to our website without an registration form on your website using Visitors Facebook Account. Cleaning or Removing HTML comments is one of the main part of Optimizing web pages. 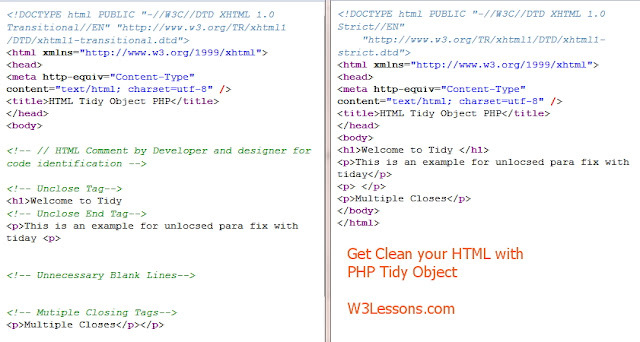 Here is the solution to Remove HTML Comments with PHP. To Remove HTML Comments in PHP, We need to use the following Technique.